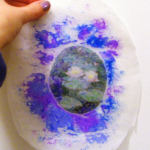 For this craft you will learn how to turn normal paper into a fun, translucent stained glass decoration which you can hang on a window. It’s a definite eye-catcher. 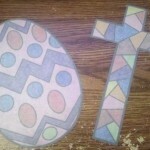 In this craft we will be making an Easter decoration that will look gorgeous hanging from any window. 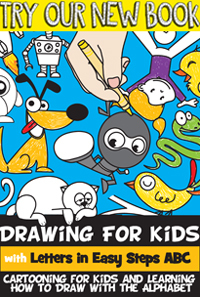 You can chose to print off the templates I have below or you can simply draw and color your own…. the choice is yours. So, grab the materials needed and let’s get started. This “stained glass” picture is perfect for keeping kids entertained at a fun and safe activity on a rainy day. It is a bit messy so a newspaper-lined workspace is recommended, but cutting pictures from magazines and making crayon shavings will have children happily occupied for a while.